Private aircraft charter is a robust and growing industry in the USA, with Americans leading the way in the demand for private flights and their associated services. In fact, the USA makes up 49% of the world market for private jets and holds the record for the most popular event for private jet flights – the Super Bowl. Air charter services aren’t just about flying billionaires and A-listers in for sparkling, star-studded events – they’re about delivering an exceptional service that helps companies become more efficient, ensures rapid delivery of life-saving organ donations, and brings luxury back into air travel. As a result, the industry supports jobs all over the country, from aircraft manufacturing and airport-related jobs to flight and ground crews, aircraft maintenance businesses and food services. At Air Charters, we specialize in luxury holiday and corporate travel, offering turn-key door-to-door services in addition to private jet rental. As one of the USA’s leading private jet companies, our experienced crew and team are professional, discrete and dedicated to ensuring a seamless and enjoyable experience, and will handle every aspect of your travel with us from the moment you call. The 2018 Masters Tournament held at Augusta National Golf Club is one of the most highly anticipated sporting events on the calendar, bringing in the world’s top talent to play on some of the most challenging and beautiful holes in the world. Here’s everything you need to know about this elite sporting occasion, from our private jet rental team. What are the Dates for the 2018 Masters? The Masters will run from Monday April 2nd to Sunday April 8th. Where Can I Get Masters 2018 Tickets? Masters tickets run out quickly but are available online through websites endorsed by the official Masters Tournament 2018 website. You can also purchase tickets for the 2019 Masters practice rounds and daily tournament ticket applications. The 2019 event will be held on April 8-14. The 2020 event will be held on April 6-12, and the 2021 event will be held on April 5-11. The Champions Dinner – Every year since 1952, the champion from the previous year’s tournament hosts a dinner the Tuesday night before tee-off. With a custom dinner menu and guests that include all the past champions of the tournament, the evening is a wonderful social occasion for the sport’s top performers. Skipping balls on the 16th – On the par-3 16th hole, there’s a large pond that’s become a favorite spot for a more light-hearted moment. After teeing off, players stop by the pond and try skip a few balls across the surface of the pond, to the cheers of the crowd. The Ceremonial Tee-Off – Although they no longer participate in the tournament, legends Jack Nicklaus and Gary Player tee-off to officially start the tournament. The Par 3 Tournament – This popular tradition is a favorite for sportsmen like Jack Nicklaus, Gary Player, and Arnold Palmer. It’s a light-hearted, casual lead up to the big game, and often features kids and celebrities. No electronics allowed – Get ready to leave your smartphone behind because no cellphones, cameras or other electronic devices are allowed at the tournament! This is a very serious tradition that can be punished by a lifelong ban, and is there to ensure the peaceful, relaxing tradition of this longstanding tournament. 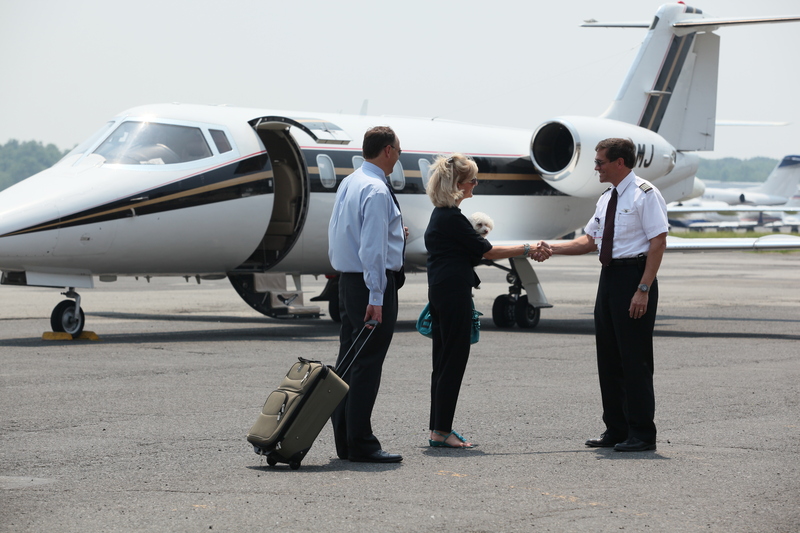 At Air Charters, we’re one of the top jet rental companies in the USA because we understand that our clients expect the exceptional, which is why we offer the highest quality private jet rental services from all New York airports. 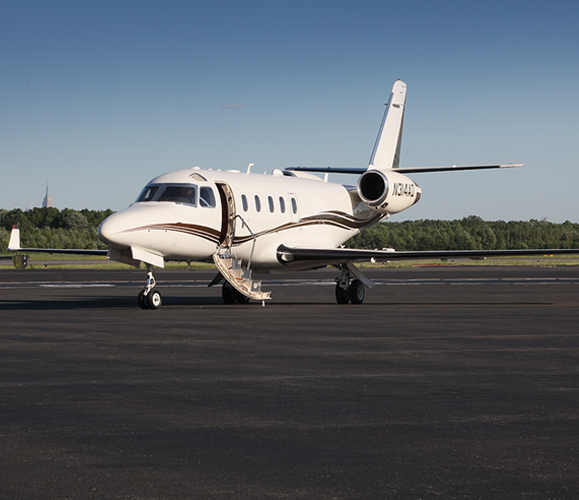 Unlike charter brokers, we own our own aircraft and are based at Teterboro Airport, which is why we can get you in the air and travelling in style at an affordable cost in just 2 hours. As one of the leading private charter companies, we offer first-class door-to-door transportation services and concierge services. We’re happy to take on any special requests from our clients and turn air travel into a truly convenient and rewarding experience. Travelling by commercial airline is becoming more and more of a hassle as demand increases, but nothing compares to the havoc that weather can play on your travel plans. It is the single biggest cause for travel delays and cancellations, accounting for 69% of them according the FAA. Whether you’re in first class or not, you’re all in the same boat when it comes to weather – so what can you do if you’re stranded? 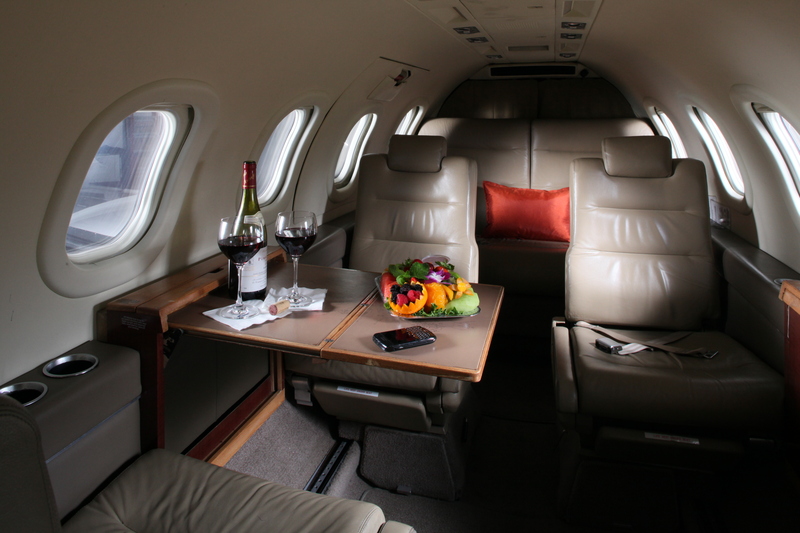 The answer is to choose private charter flights. While some weather systems are simply too huge or severe to risk flying in, private charter flights can often fly when commercial aircraft are grounded. This is because they have far more flexible capabilities and restrictions, allowing them to fly above, below or around weather systems. Private jets can also utilize more airports than commercial aircraft, so we can take off from or land at unaffected airports that are close to your destination. What are the USA’s Worst Weather Airports? According to the FAA, the airports in the USA most affected by weather-related delays include some of the biggest international airports in the country. Houston Airport, Philadelphia International Airport, and Boston Logan International Airport all made the top ten list, with San Francisco International Airport and Newark Liberty International Airport taking the top positions. This isn’t just a matter of inconvenience, as it has a significant impact on the economy itself. Statistics from 2015 conclude that bad weather flight cancellations cost the USA over $2.4 billion in just that year alone, stranding 4.5 million people and costing airlines in lost revenue, crew costs, refunds and more. Air Charters is a fully licensed and certified private jet charter company that has been providing luxury and corporate private jet travel services for over 30 years. Based in New York at Teterboro Airport, we’re proud of our perfect safety record and we strive to offer our valued clients affordable, flexible private jet rental and value-added luxury services to meet all your private travel or corporate travel needs. February is the month of love, and that means taking the time to celebrate your significant other. One of the top recommendations from our private jet charter team is to visit the islands of the Caribbean – here’s why. Escape the chill: For most parts of the USA, February is a miserable month – everyone is tired of the cold and the snow, and winter sports are past their appeal. Escaping to the tropics is a welcome break that brings some much-needed sunshine and easy living into your life, and an island escape is all about delivering summer to you and your loved one when you need it most! World-class water sports: The couple that play together, stay together – and what better way to do it than in paradise? With beautiful oceans filled with incredible marine life, you can swim, snorkel and dive with turtles, dolphins and exotic fish. There are also great pastimes for adrenaline junkies, from game fishing and jet skiing to flyboarding, night-snorkeling and cliff-diving. Luxurious accommodation: Nothing says “pampering” quite like relaxing in some of the world’s most luxurious hotels and resorts. From accommodation in exclusive UNESCO world heritage sites to the world’s most luxurious spas, golf courses and private villas, the Caribbean offers all the romance, fun, and natural beauty you could ask for! Renew your vows: Many hotels and resorts offer wedding facilities that make the most of this beautiful location, so why not take the romance to the next level with the perfect opportunity to renew your vows and have a spectacular second honeymoon? Tropical fine dining: The Caribbean has an incredibly rich culture and one of the best ways to experience this is through the food! From romantic fine dining to exploring hidden-away treasures, the restaurant scene stretches far and wide over the islands, and you’re sure to find a truly unique and special location for your Valentine’s Day dinner. 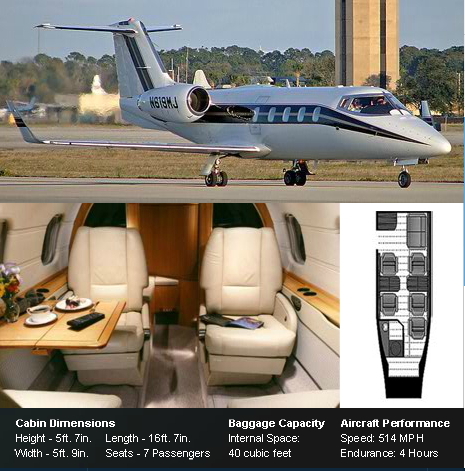 Air Charters is a full-service private jet company based at Teterboro Airport. With our own expertly-maintained fleet and dedication to exceptional customer services, we aim to deliver world-class private jet charter services in New Jersey to all our clients. From political leaders and celebrities to business people and private individuals, we offer luxurious door-to-door services that are customized to your needs, convenient, reliable and safe.